Your coffee table books are about your personality, style and taste. It’s about who you are and what you love. Your statement coffee table needs to look more outstanding with lovely books and collectables. Here are some of our top picks and best coffee table books to check out in 2018. 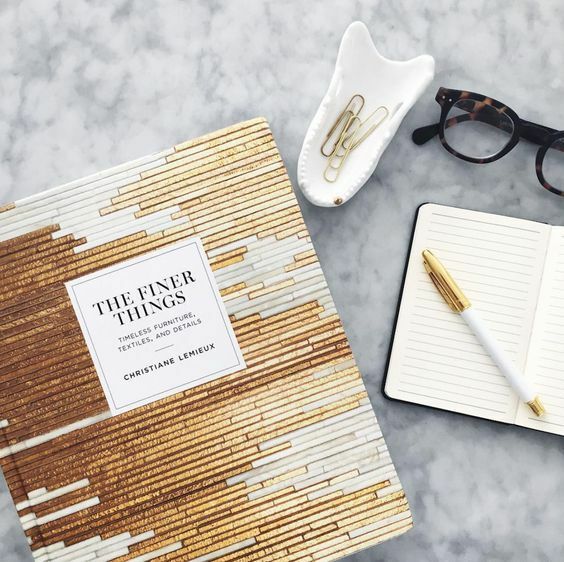 Whether you’re searching for a great gift or a book to liven up your own space, we’ve rounded up our top picks in every design form. Art, Architecture, Fashion, Jewellery design have fascinated us for years. 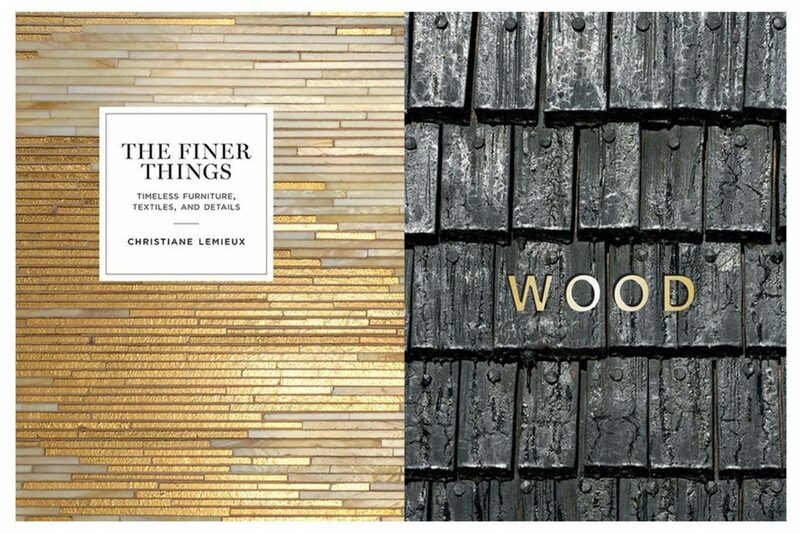 These books make for the perfect finishing touch to your home styling. The bling cover definitely got our attention. With a gold-emblazoned cover that looks stunning, a décor enthusiast would be excited to have one of these. A gorgeous book which will set your coffee table apart. With her sights on utmost quality, Christiane Lemieux set out to answer this question by weaving together the insights and guidance of dozens of wallpaper and paint specialists, textile fabricators, accessories artisans, and interior designers. The infamous architect needs no introduction. A compilation of her most audacious works set up in chronological order. 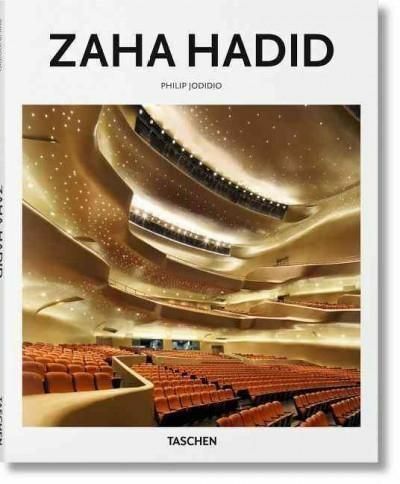 It consists of approximately 120 illustrations and is a must-read for all architect, designers or anyone who has been touched or impacted by her work. Being her biggest fan’s, we’ve already ordered our copy of this one. 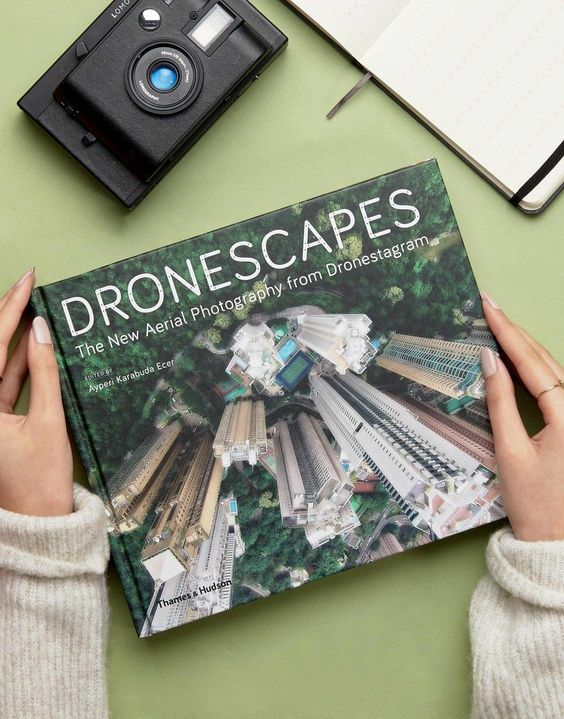 Renowned photography editor Ayperi Karabuda Ecer selected some of the best drone photographs from Dronestagram, the book is a collaboration featuring over 250 of what Ecer believes are the best photographs taken from quadcopters and more around the globe. 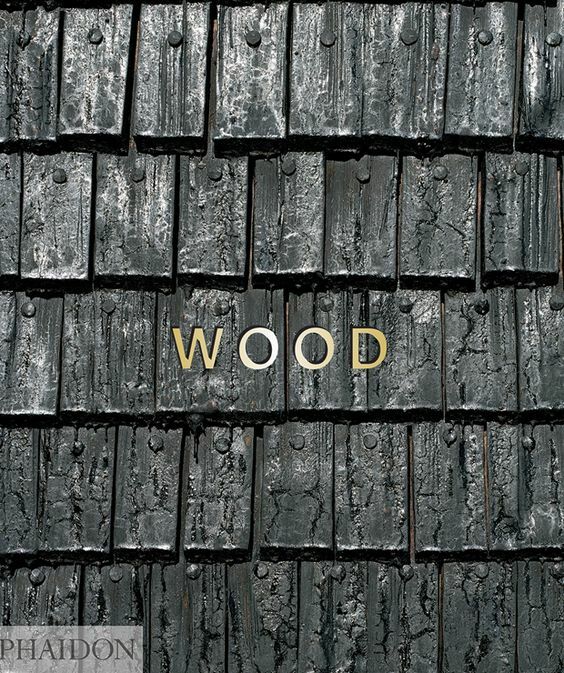 Wood by William Hall is a fresh, insightful and surprising look at the world’s best timber architecture. With 170 structures from the last 1,000 years, this informative visual exploration of a natural material features projects from some of the world’s most celebrated architects. Arranged to promote comparison and discussion, each project includes an extended caption providing an insightful commentary on the building. Dior, Dior, Dior! 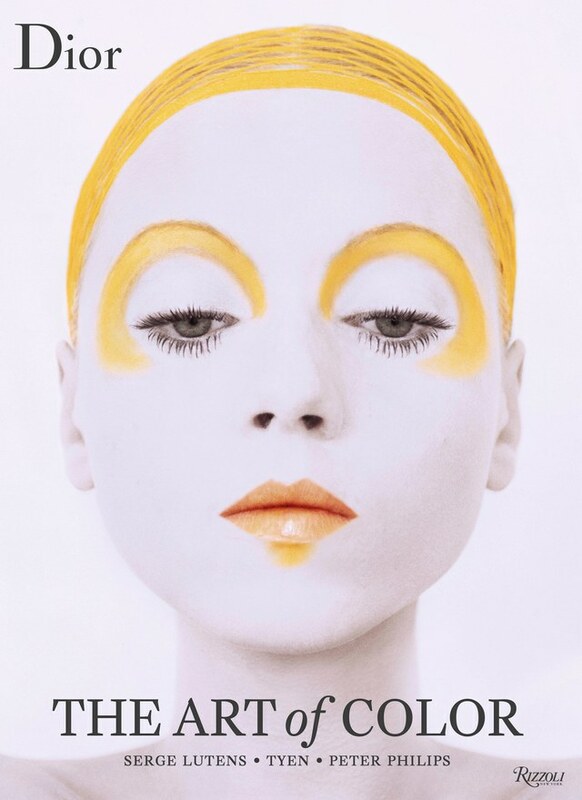 An exquisite ode to colour, this book presents the history of Dior cosmetics placed within contexts of fashion and art. Jerry Stafford has sumptuously illustrated the journey through colour where Dior celebrates its passion inviting the major names behind the House Make-up to take inspiration from 12 key shades, Peter Philips as Image and Creative Director for Dior Make-up whereas Tyen and Serge Lutens talk about their own creative processes and reveal the rich history of Dior beauty. We love these images on Instagram when we see them! Gorgeous photography applied to the arrangement of vegetables and other foodstuff segregated by colour results in the enticingly coloured glossy pages of this book. Don’t miss it! 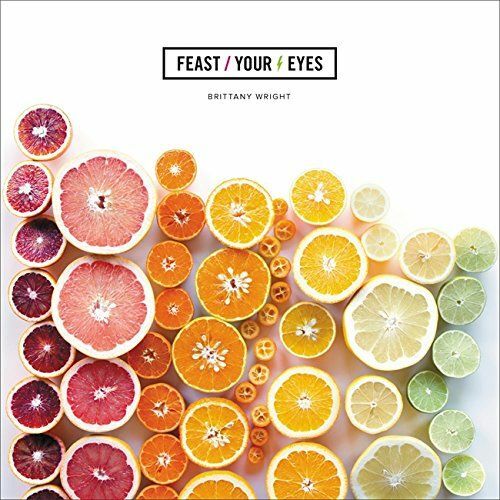 Feast Your Eyes by Brittany Wright is inspired by the effortless beauty of her fresh ingredients. You’ll never get bored while flipping this book over and over again. 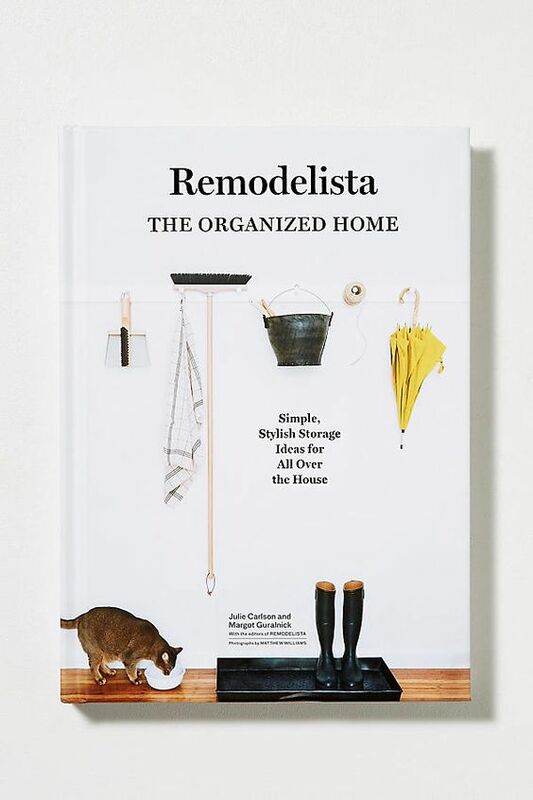 Not a one-timer, this compilation by Julie Carlson and Margot Guralnick is a must have on the shelf this 2018 covering all the design ideas and offering a new set of remodelling goals to engage an enthusiast throughout the year. 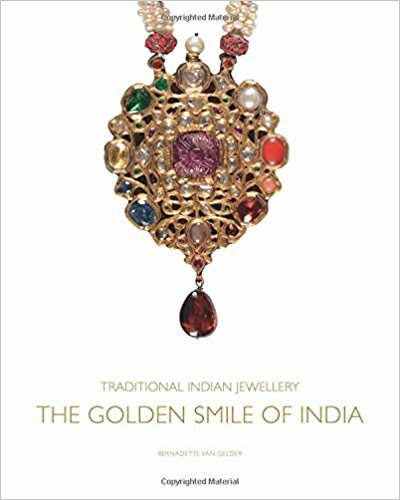 This vast and detailed publication by Bernadette Van Gelder covers the rich heritage of Indian jewellery and its significance in past and present Indian society. This publication is the result of 35 years of research, it’s a discovery of why enamel is used in the north of India, the origin and significance of gold, the significance of setting gems in a certain order, and jewellery’s spiritual importance. Bernadette Van Gelder is the founder of the Van Gelder Indian Jewellery, a family-run business founded in 1980. It’s a striking hardcover excellence presented by Assouline in a beautiful hardback form. 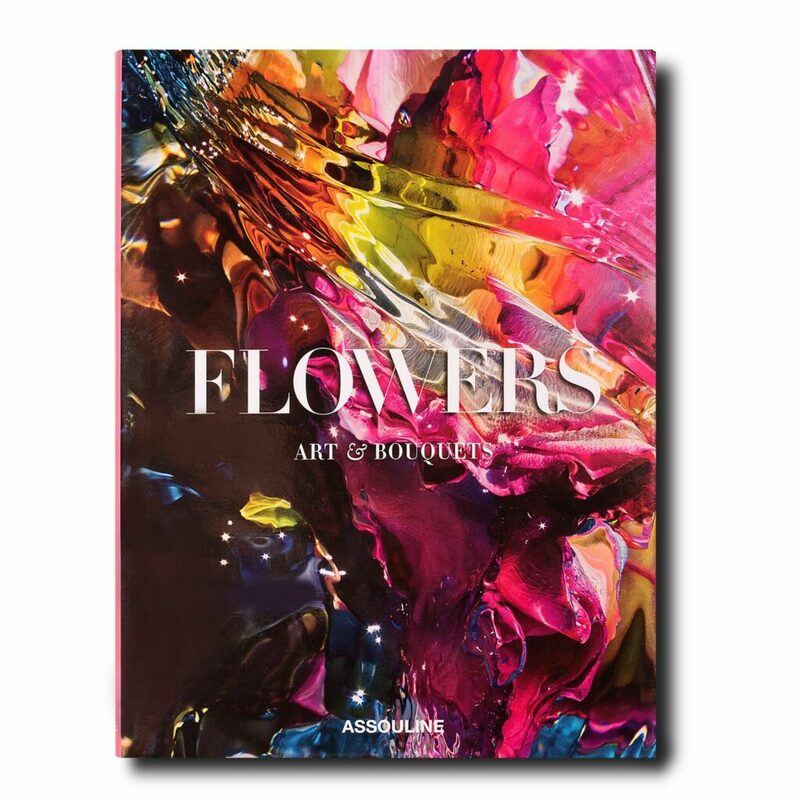 The collection chronicles the evolution of floral design across the media in a striking visual format.